Startup shopping mall 52 Ewhayeodae-gil helps young people become entrepreneurs by providing them with the knowledge they’ll need to run a business. It provides training on management, finance, taxes, entrepreneurship, interior design, business law, cooperatives, e-commerce and online marketing. You’ll find plenty of goods produced with the support of local governments and the Small Enterprise and Market Service. The mall also turned a disused plot into a multi-purpose space where merchants and customers alike can rest, learn or be entertained. 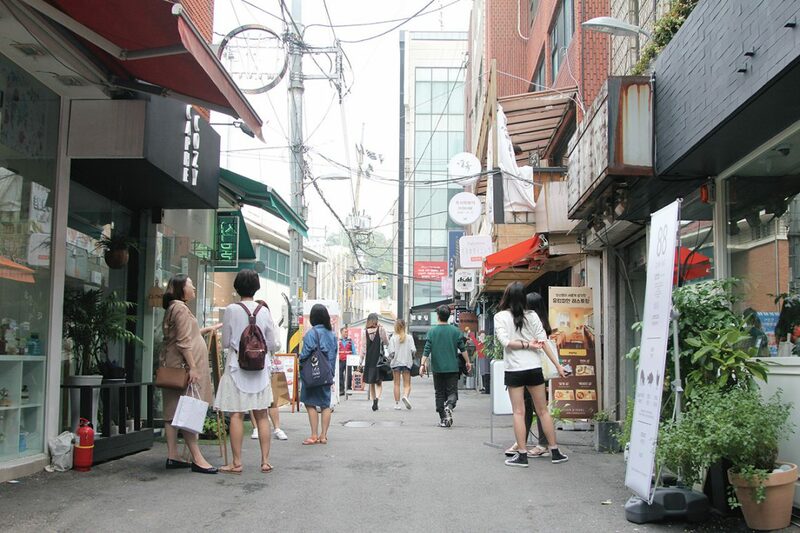 The Ewha Shwimteo, as the space is called, will host several events in November. The first one, the Flea Market (Nov. 2), offers a wide range of handmade crafts that embody the spirit of their creators. The second, the Culture Festival, features artistic performances from around the world. As the name suggests, you get to create your own burger here. 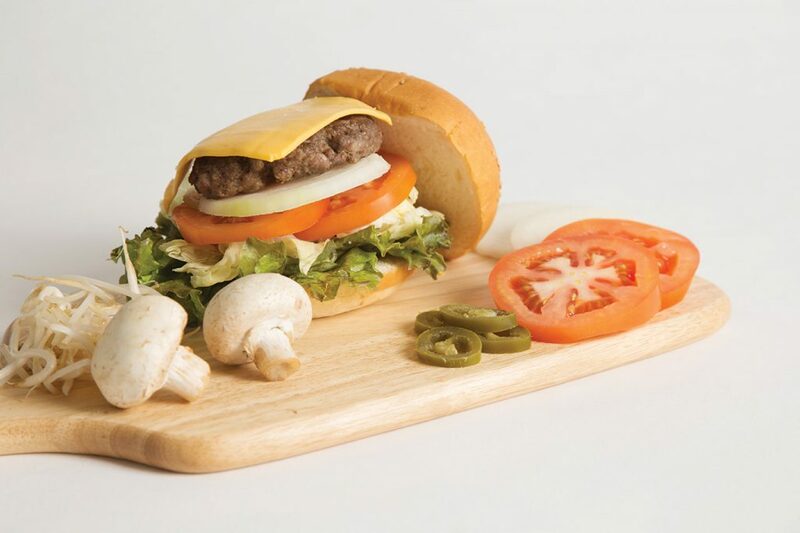 Choose which toppings will adorn your juicy homemade patty, seasoned with equally as homemade sauce. There’s no seating – it’s takeout only – which is just the excuse your need to enjoy your burger in the pleasant surroundings of the Ewha Shwimteo. 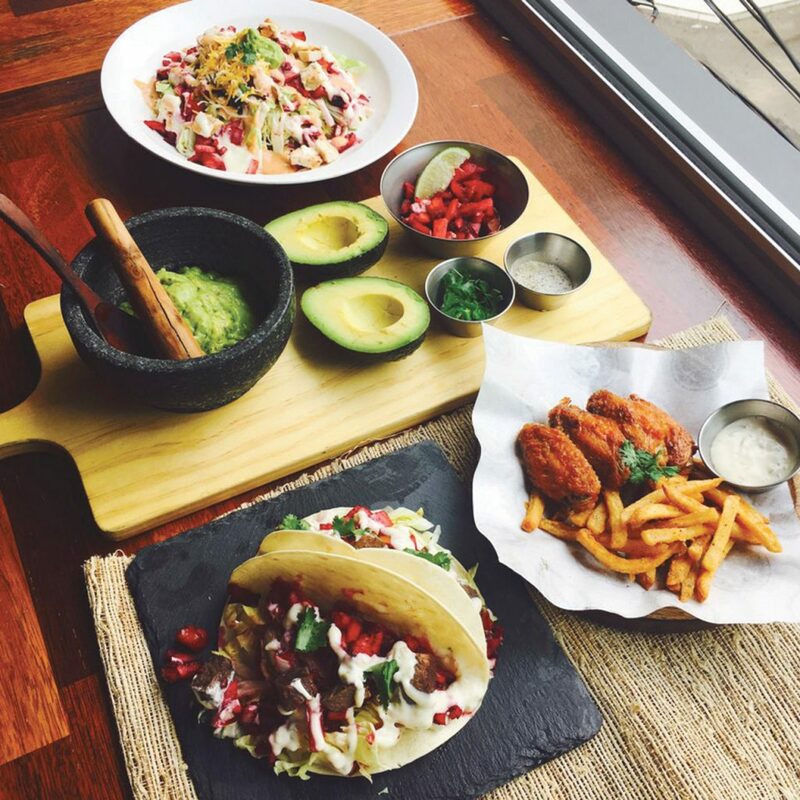 This taqueria serves up Mexican food that is as healthy as it is delicious. 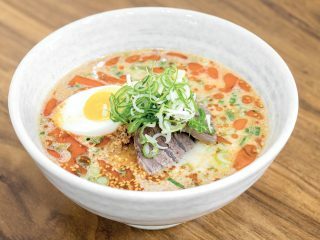 Using homemade sauces and the freshest ingredients, Kitchen Loading is more than just a snack or a side dish for tequila or cerveza. It’s a full dining experience. Enjoy Mexican cuisine that’s good for you in exotic neon-lit surroundings – that is, enjoy it the Kitchen Loading way. The brand sells or rents Korean traditional clothing, or Hanbok, that incorporates modern convenience and youthful sensibilities. 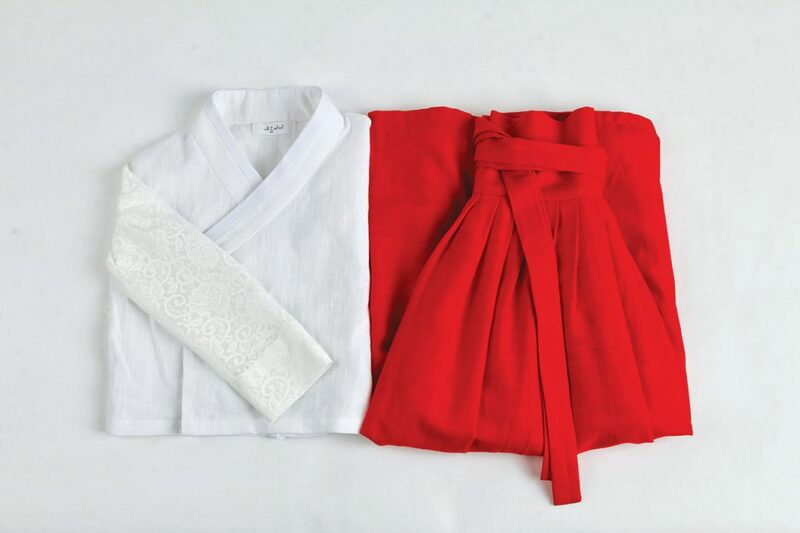 With their variety of pattens, practical design and, best of all, reasonable cost, Aolata’s Hanbok are perfect for those wearing traditional clothing for the first time. When you rent an outfit, you can pick out the design yourself, and because the shop provides accessories, too, the brand is popular for commemorative photos, dates and outings. This work room takes its name from the “ake” in “take” and “make,” symbolizing the inspiration we get in daily life. One part café and one part workshop, the space allows designers room to conceptualize and create products reflecting the unique sensibilities of their makers. 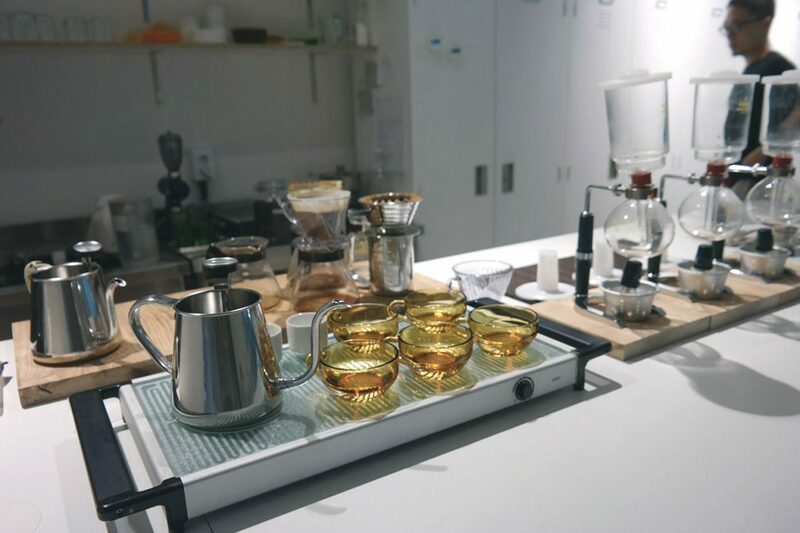 You can also enjoy a cup of darn good coffee, hand dripped using only the most carefully selected beans.